Home|Posts|Aircraft Maintenance|Which Aircraft Maintenance Strategy is Best for Your Aircraft? 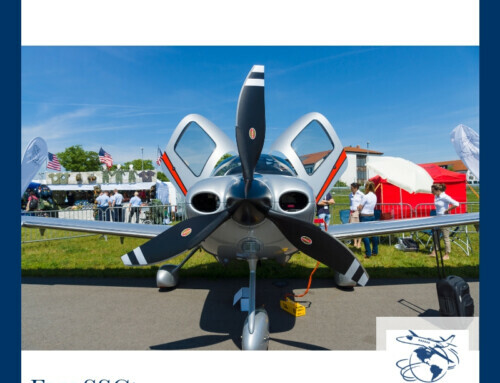 Any aircraft owner knows frequent and regular maintenance is critical to his aircraft, not only to keep it airworthy and safe, but also to keep in compliance with FAA regulations as well. The question is how to do this in the most cost effective manner while keeping within FAA regulations. Many questions must be answered to determine the correct strategy – how often does the aircraft fly? How long is each flight? Does it sit a lot between flights? Is it in a hangar when not used? Is it in warrantee? Is it primarily for business or personal use? Is it given a thorough post flight inspection after each flight by a qualified mechanic? And others . . . In general, there are two basic approaches to business jet and turbo prop maintenance strategies – the Consolidated Aircraft Maintenance Program (CAMP) or the phase approach. Both are based on flight hours accumulated – but the CAMP approach accomplishes various portions of the phase program along the way so the aircraft is not “down for maintenance” for long periods of time for phase inspections. Generally, this approach spreads the time and cost for maintenance throughout the typical phase cycle rather than waiting for the phase, then accomplishing everything at one time. Piston and some small turbine driven aircraft have different approaches to maintenance as well. Here the choice can either be 50-hour maintenance cycles plus an annual inspection, or just the annual inspection with minor maintenance along the way. The annual inspection is required in either case, but the time to accomplish the annual and its cost should both be reduced with the 50-hour program. The same or similar set of questions can be applied to these aircraft as well to determine which approach to maintenance is best for the aircraft owner. 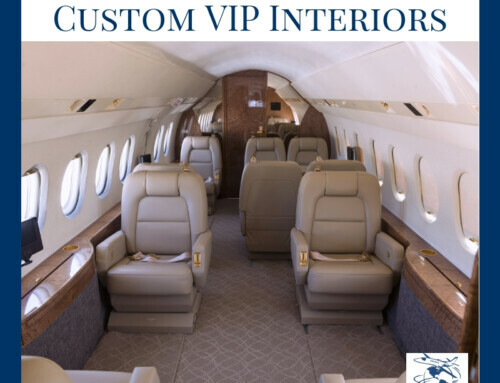 In the same manner as the business jet discussed above, the costs would be spread out over the year, and the subsequent annual inspection cost should be minimal – typically slightly more than the typical 50-hour inspection – depending upon the aircraft. Give us a call – SSC can help you implement the most cost effective maintenance program for you and your aircraft. It’s good to know that aircrafts should be inspected at least manually. I’m thinking of leasing an aircraft and want to make sure that it is inspected before I buy it. It may be a good idea to also ask if it has been inspected annually for problems. Thanks for talking about how aircraft maintenance comes down to finding the most efficient and cost-effective way to do maintenance that keeps within the FAA’s regulations. We are thinking of getting a personal airplane, but I wanted to make sure we have options in our area for maintenance when we need it. I’ll just have to check for companies that stay within FAA regulations so that we are always safe riding in it.